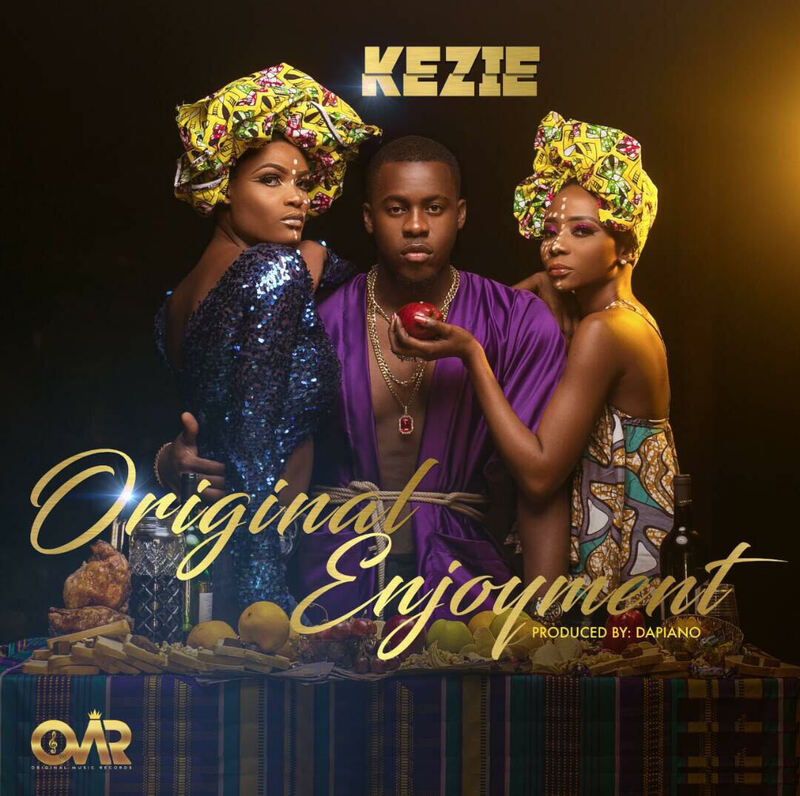 Barely 3 months after the release of his debut single “Koma”, Kezie is back with a sophomore offering titled “Original Enjoyment”. Here Kezie displays his versatility, venturing deep into Afrobeat music, infused into today’s pop sound while still relaying a conscious message simultaneously. Dynamic and adventurous creativity with this one. Classic song! Enjoy!